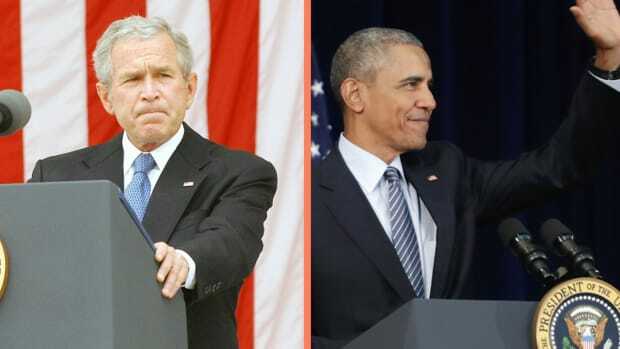 The United States experienced major waves of immigration during the colonial era, the first part of the 19th century and from the 1880s to 1920. Many immigrants came to America seeking greater economic opportunity, while some, such as the Pilgrims in the early 1600s, arrived in search of religious freedom. From the 17th to 19th centuries, hundreds of thousands of African slaves came to America against their will. The first significant federal legislation restricting immigration was the 1882 Chinese Exclusion Act. 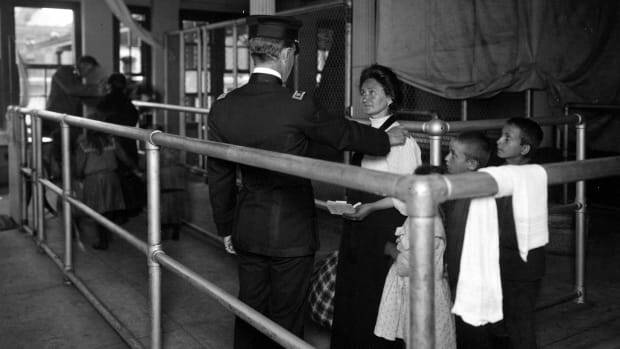 Individual states regulated immigration prior to the 1892 opening of Ellis Island, the country’s first federal immigration station. 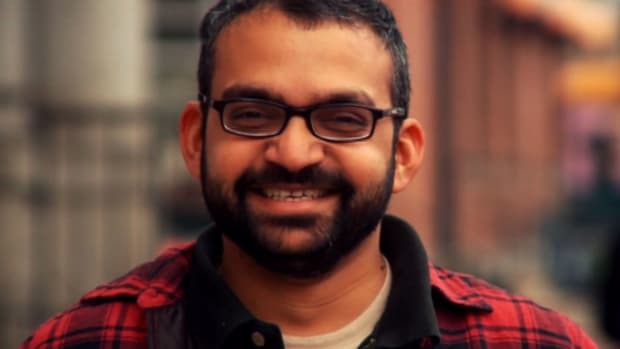 New laws in 1965 ended the quota system that favored European immigrants, and today, the majority of the country’s immigrants hail from Asia and Latin America. 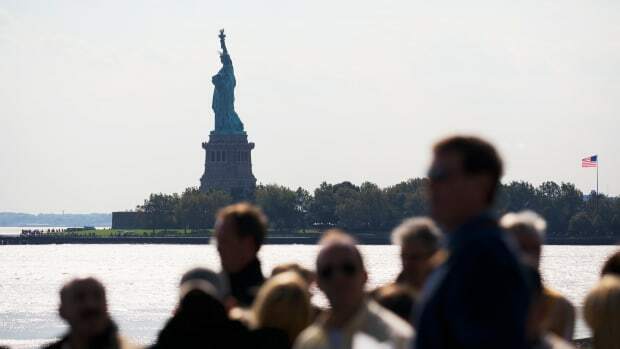 From its earliest days, America has been a nation of immigrants, starting with its original inhabitants, who crossed the land bridge connecting Asia and North America tens of thousands of years ago. By the 1500s, the first Europeans, led by the Spanish and French, had begun establishing settlements in what would become the United States. In 1607, the English founded their first permanent settlement in present-day America at Jamestown in the Virginia Colony. Did you know? 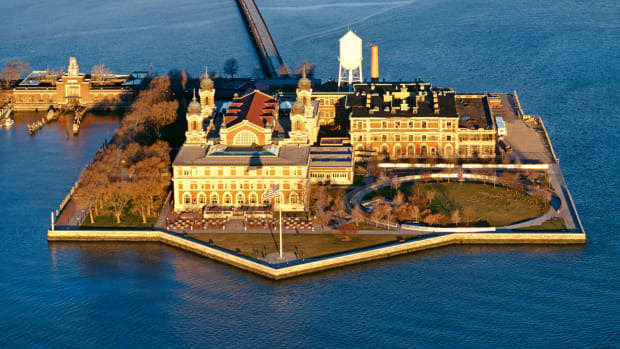 On January 1, 1892, Annie Moore, a teenager from County Cork, Ireland, was the first immigrant processed at Ellis Island. She had made the nearly two-week journey across the Atlantic Ocean in steerage with her two younger brothers. Annie later raised a family on New York City’s Lower East Side. Some of America’s first settlers came in search of freedom to practice their faith. In 1620, a group of roughly 100 people later known as the Pilgrims fled religious persecution in Europe and arrived at present-day Plymouth, Massachusetts, where they established a colony. They were soon followed by a larger group seeking religious freedom, the Puritans, who established the Massachusetts Bay Colony. By some estimates, 20,000 Puritans migrated to the region between 1630 and 1640. A larger share of immigrants came to America seeking economic opportunities. However, because the price of passage was steep, an estimated one-half or more of the white Europeans who made the voyage did so by becoming indentured servants. Although some people voluntarily indentured themselves, others were kidnapped in European cities and forced into servitude in America. Additionally, thousands of English convicts were shipped across the Atlantic as indentured servants. Another group of immigrants who arrived against their will during the colonial period were black slaves from West Africa. The earliest records of slavery in America include a group of approximately 20 Africans who were forced into indentured servitude in Jamestown, Virginia, in 1619. By 1680, there were some 7,000 African slaves in the American colonies, a number that ballooned to 700,000 by 1790, according to some estimates. Congress outlawed the importation of slaves to the United States as of 1808, but the practice continued. The U.S. Civil War (1861-1865) resulted in the emancipation of approximately 4 million slaves. Although the exact numbers will never be known, it is believed that 500,000 to 650,000 Africans were brought to America and sold into slavery between the 17th and 19th centuries. 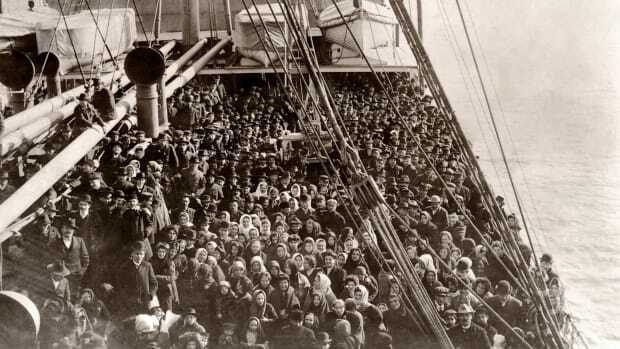 Another major wave of immigration occurred from around 1815 to 1865. The majority of these newcomers hailed from Northern and Western Europe. Approximately one-third came from Ireland, which experienced a massive famine in the mid-19th century. In the 1840s, almost half of America’s immigrants were from Ireland alone. Typically impoverished, these Irish immigrants settled near their point of arrival in cities along the East Coast. Between 1820 and 1930, some 4.5 million Irish migrated to the United States. Also in the 19th century, the United States received some 5 million German immigrants. Many of them journeyed to the present-day Midwest to buy farms or congregated in such cities as Milwaukee, St. Louis and Cincinnati. In the national census of 2000, more Americans claimed German ancestry than any other group. 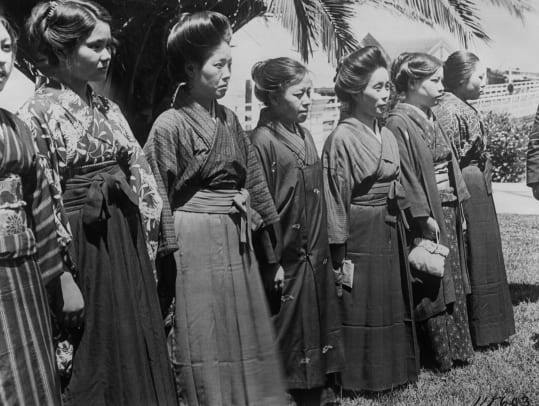 During the mid-1800s, a significant number of Asian immigrants settled in the United States. 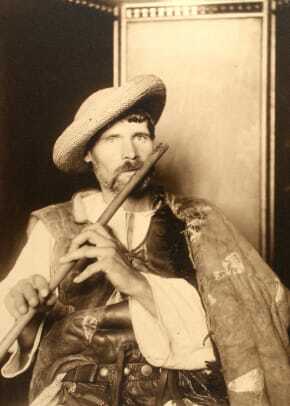 Lured by news of the California gold rush, some 25,000 Chinese had migrated there by the early 1850s. The influx of newcomers resulted in anti-immigrant sentiment among certain factions of America’s native-born, predominantly Anglo-Saxon Protestant population. 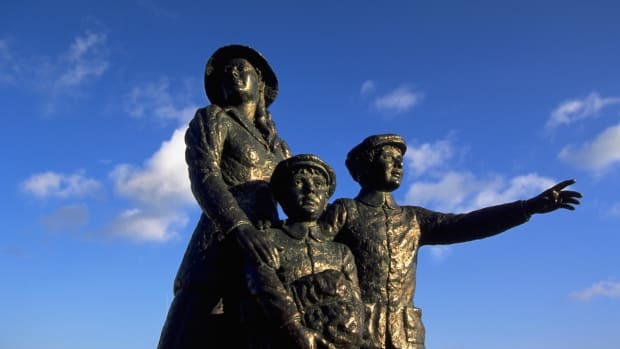 The new arrivals were often seen as unwanted competition for jobs, while many Catholics–especially the Irish–experienced discrimination for their religious beliefs. In the 1850s, the anti-immigrant, anti-Catholic American Party (also called the Know-Nothings) tried to severely curb immigration, and even ran a candidate, former U.S. president Millard Fillmore (1800-1874), in the presidential election of 1856. Following the Civil War, the United States experienced a depression in the 1870s that contributed to a slowdown in immigration. One of the first significant pieces of federal legislation aimed at restricting immigration was the Chinese Exclusion Act of 1882, which banned Chinese laborers from coming to America. Californians had agitated for the new law, blaming the Chinese, who were willing to work for less, for a decline in wages. For much of the 1800s, the federal government had left immigration policy to individual states. However, by the final decade of the century, the government decided it needed to step in to handle the ever-increasing influx of newcomers. 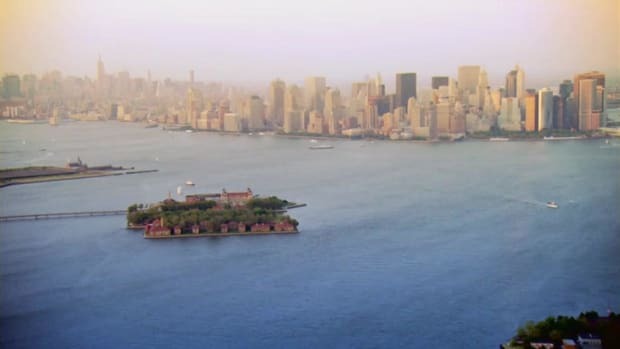 In 1890, President Benjamin Harrison (1833-1901) designated Ellis Island, located in New York Harbor near the Statue of Liberty, as a federal immigration station. 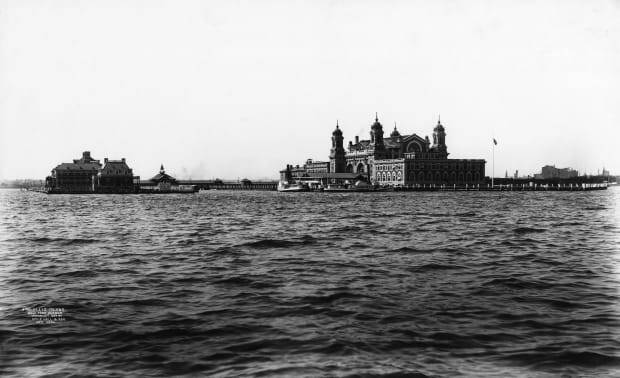 More than 12 million immigrants entered the United States through Ellis Island during its years of operation from 1892 to 1954. Between 1880 and 1920, a time of rapid industrialization and urbanization, America received more than 20 million immigrants. 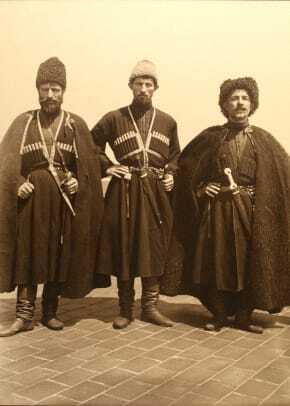 Beginning in the 1890s, the majority of arrivals were from Central, Eastern and Southern Europe. In that decade alone, some 600,000 Italians migrated to America, and by 1920 more than 4 million had entered the United States. 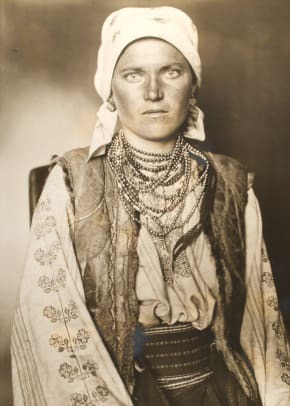 Jews from Eastern Europe fleeing religious persecution also arrived in large numbers; over 2 million entered the United States between 1880 and 1920. The peak year for admission of new immigrants was 1907, when approximately 1.3 million people entered the country legally. Within a decade, the outbreak of World War I (1914-1918) caused a decline in immigration. In 1917, Congress enacted legislation requiring immigrants over 16 to pass a literacy test, and in the early 1920s immigration quotas were established. The Immigration Act of 1924 created a quota system that restricted entry to 2 percent of the total number of people of each nationality in America as of the 1890 national census–a system that favored immigrants from Western Europe–and prohibited immigrants from Asia. Immigration plummeted during the global depression of the 1930s and World War II (1939-1945). Between 1930 and 1950, America’s foreign-born population decreased from 14.2 to 10.3 million, or from 11.6 to 6.9 percent of the total population, according to the U.S. Census Bureau. After the war, Congress passed special legislation enabling refugees from Europe and the Soviet Union to enter the United States. 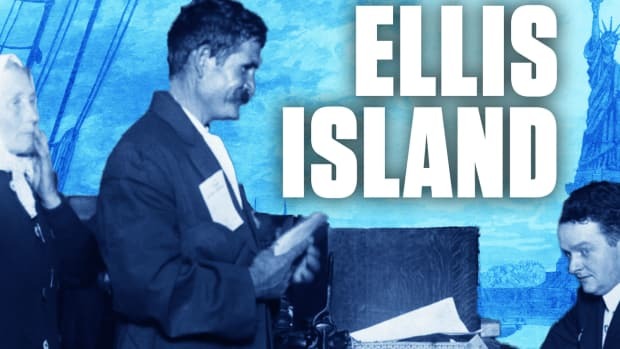 Following the communist revolution in Cuba in 1959, hundreds of thousands of refugees from that island nation also gained admittance to the United States. In 1965, Congress passed the Immigration and Nationality Act, which did away with quotas based on nationality and allowed Americans to sponsor relatives from their countries of origin. As a result of this act and subsequent legislation, the nation experienced a shift in immigration patterns. Today, the majority of U.S. immigrants come from Asia and Latin America rather than Europe. 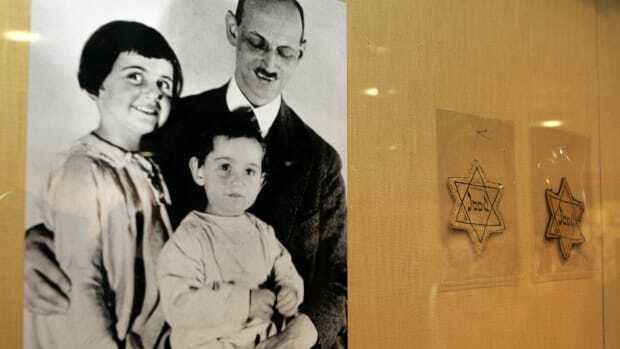 Anne Frank's Family Tried Repeatedly to Immigrate to the U.S.